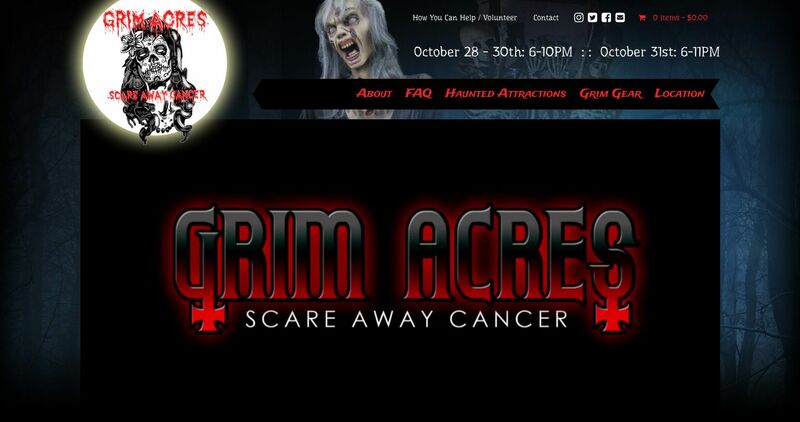 We were more than excited to put together a new website for the awesome “Grim Acres” fundraiser aimed at “Scaring Away Cancer”, located near Kemnay, Manitoba. Truth be told, you don’t get too many chances to put together a website full of ghosts, zombies and monsters, oh my! 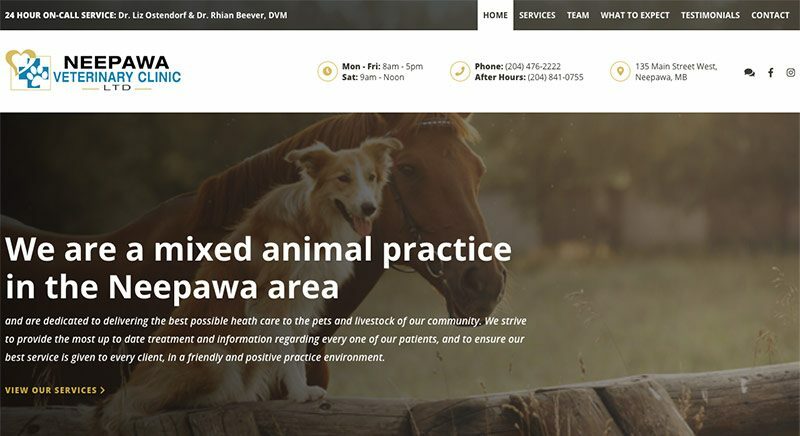 The site features photos and information about their location and attractions, and we were lucky enough to be able to re-edit and feature a GREAT video originally created by Dale’s Photography, created when Grim Acres was previously located in Brandon, Manitoba. 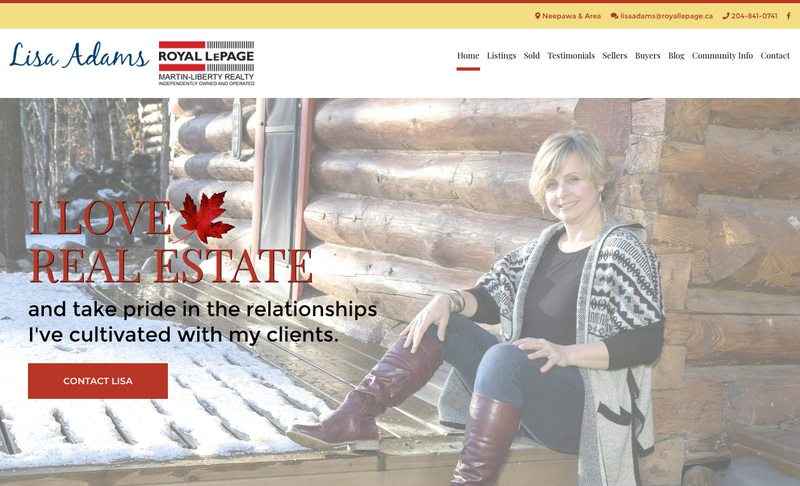 Grimacres.ca also features ecommerce, giving visitors another option to support the cause by purchasing “Grim Gear” online!